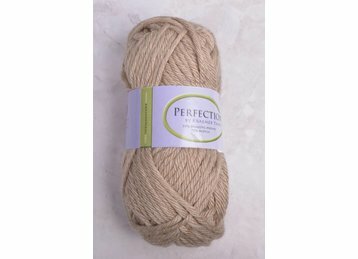 Perfection is a wonderful yarn for baby blankets, garments & accessories. It is machine washable, as well as soft to the touch. 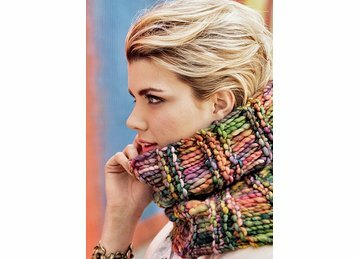 Kraemer yarn is produced in the US.